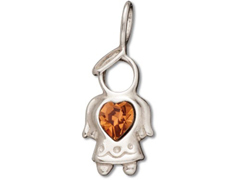 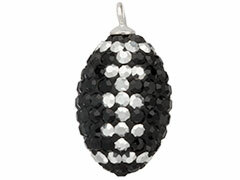 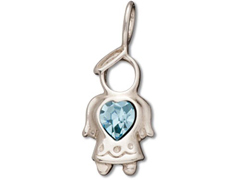 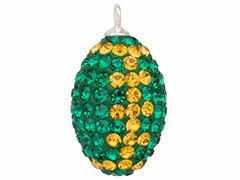 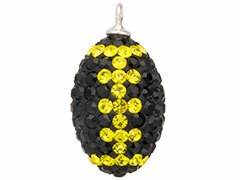 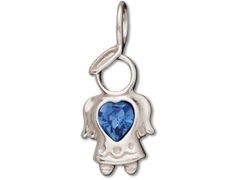 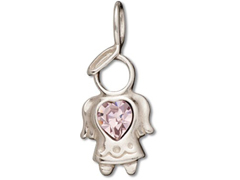 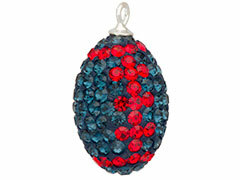 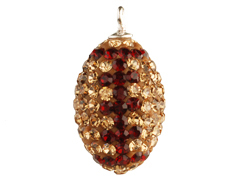 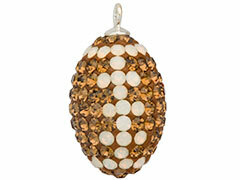 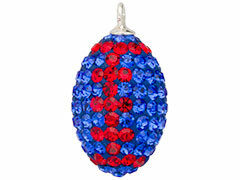 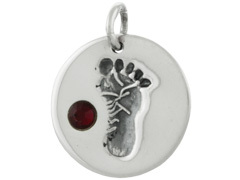 Our beautiful crystal charms and pendants sparkle with embedded crystals. 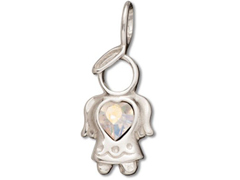 From our glittering bling football charms, adorable angel charms to our elegant hearts and rounds, these finely crafted sterling silver and crystal charms will add the radiance of crystal to your designs. For inspiration on using these gorgeous crystal charms and pendants in your earrings, bracelets and necklaces, please visit INM Crystal’s Idea Gallery.